Not a​ll international nongovernmental organizations (INGOs) are created equal, Some have emerged as "leading INGOs" that command deference from various powerful audiences and are well-positioned to influence the practices of states, corporations, and other INGOs. 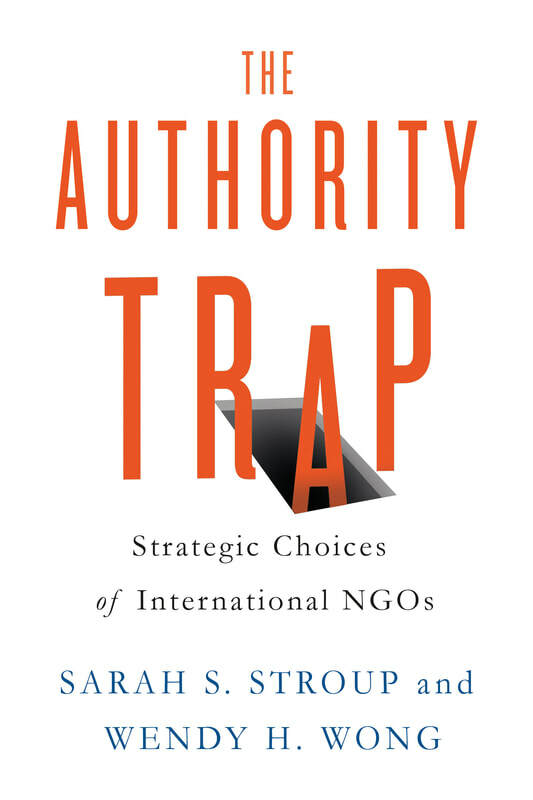 Yet Sarah S. Stroup and Wendy H. Wong make a strong case for the tenuous nature of this position: in order to retain their authority, INGOs such as Greenpeace, Oxfam, and Amnesty International refrain from expressing radical opinions that severely damage their long-term reputation. Stroup and Wong contend such INGOs must constantly adjust their behavior to maintain a delicate equilibrium that preserves their status.